Cambodia has no official Apple Store where fans of Steve Jobs, who died Thursday at 56, can pay homage. But Cambodian Facebook pages were cluttered with news stories, messages and memorable quotes from the man who helped found Apple and led the company through the explosion of the information age. Here, he is best know for his iPhone and iPad, two desirable gadgets that have found their way into the Cambodian marketplace. Many people have been touched by Apple’s cool gadgets, as well as fascinated by Jobs’ salesmanship. I talked to Chean Long, a long-time Apple user, photographer and video producer about how the machines have helped his work. 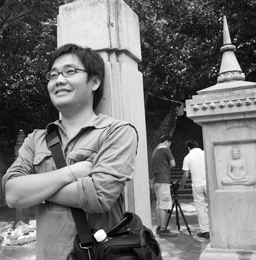 Chean Long is currently working in Phnom Penh. He runs a YouTube channel, Third World Studio, to showcase some of his digital videos, most of them shot and edited in Cambodia. 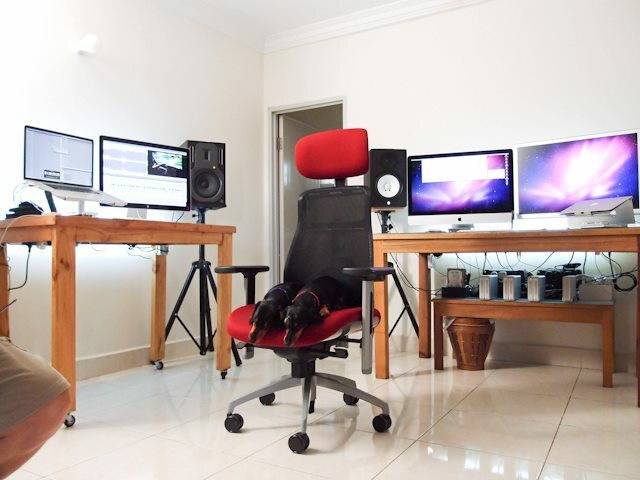 But Apple products are not just for professionals like Chean Long. For a mother like Keo Kalyan, the simplicity of the product design is what appeals to her. She admits that gadgets like the iPad have significantly changed the way she reads news, magazines and books. But it was more than his gadgets that made both of them respect Jobs and lament his loss. Cambodians working high tech said Jobs’ death is great loss to information technology, saying they are sadden by the news. VOA’s Khmer Kong Sothanarith reports from Phom Penh. Bun Tharum is a freelance journalist, blogger, and digital media specialist. Blogging since 2004, he’s been a contributing-writer for Global Voices Online, Asian Correspondent, and several other print publications. His main interests are information and communication technologies for development and online media. Tharum’s base is Phnom Penh, Cambodia’s largest capital city.